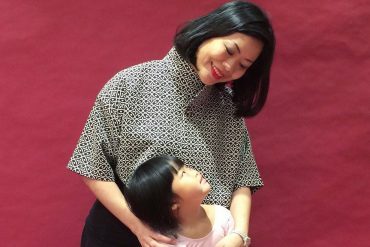 From party themes to getting Instagram-worthy pictures and activities to please everyone from Grandma to cousin Bob, JOY FANG has tips on how to pull-off the 100-day celebrations, with no sweat. Manyue celebrations are traditionally observed by the Chinese, while 100-day parties are more akin to Korean and Japanese cultures. Both are milestones that celebrate a baby surviving infant mortality; and to announce to kith and kin, the presence of a new child. The preference now to celebrate one over the other however, has less to do with culture than it is convenience. 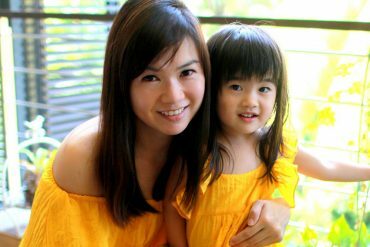 Similarly, Sabrina Lee, another new mum concurs. Holding off the celebrations gave her more time to plan a memorable party. 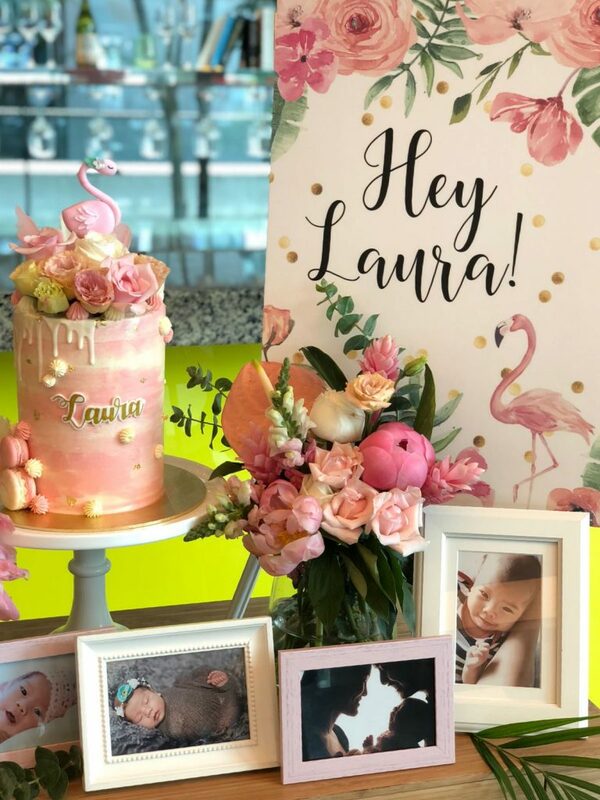 “As Joshua is our first baby, and also the first grandchild for both of our families, it was a double celebration and I wanted to do more than just sending out the traditional red eggs and cake,” she says. 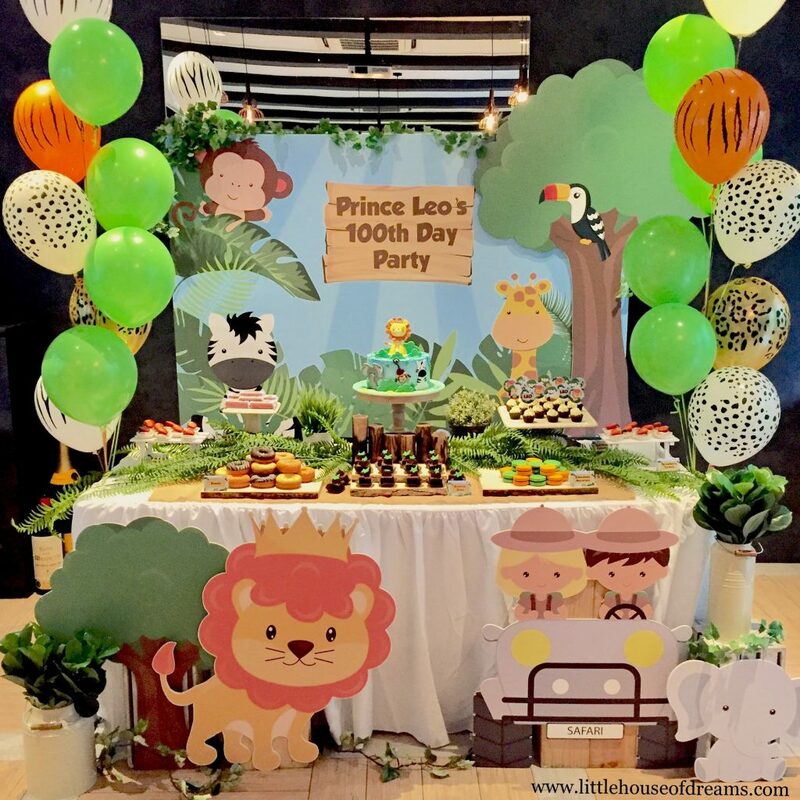 Whether you decide to celebrate your baby’s first month or first 100 days, the best parties in our book are not just fun, they should be stress-free too. Here are our tips to make ease of the celebrations, so you can focus on enjoying the moment. The baby is the star, but also at a stage where plenty of sleep and milk is needed. Do factor in that a baby can only stay awake for around 90-minutes before a nap is needed, so plan your party around its wake times or risk a meltdown. Ideally, your party venue should have a separate quiet, cool and dark room for bub to nap; and if there is none, have a carrier or pram on standby. Ditto a nursing room – a hungry bub gets cranky fast, so check ahead to see if the venue has a place where you can breastfeed in private. Even babies need a disco nap - have a quiet corner for bub to have a quick snooze. 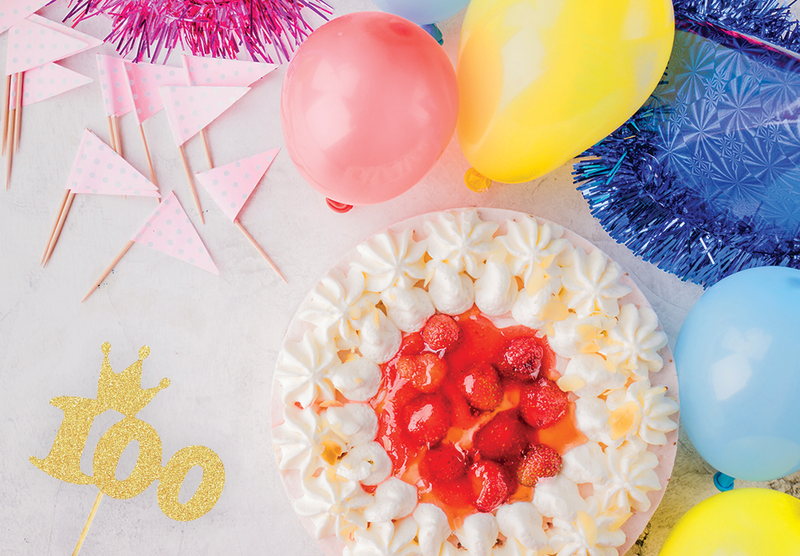 While it is tempting to have everyone join in the celebrations, big-dos can be overwhelming ­– not just for you, but also your baby. 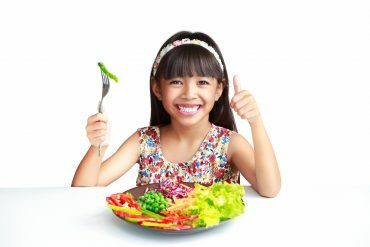 You have less time to talk to everyone, and your little one can get over-stimulated and irritable when it gets passed around from guest-to-guest. 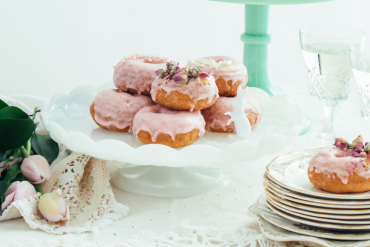 Consider staggered invitation times if you want to hold a big celebration. That way everyone gets a little time with you and the baby, but it is not a sensory overload. It makes party planning easier. 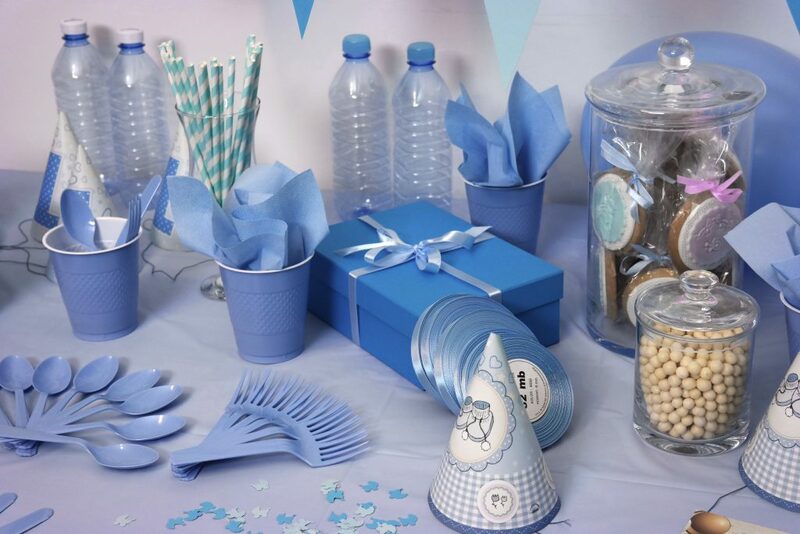 A theme ties all the elements of the celebrations together, from invites to decor, right down to the menu and cake. Safari or race-car parties are great for boys, while unicorn and fairy ones are good for girls. It can also be as simple as picking one colour family to start the ball rolling. Balloons, banners and tassels can be picked up from party shops like Spotlight (Level 5, Plaza Singapura); or order them online from Lazada or Qoo10. Taobao offers life-size origami figurines or mobiles. Or skip the DIY and have it done professionally. 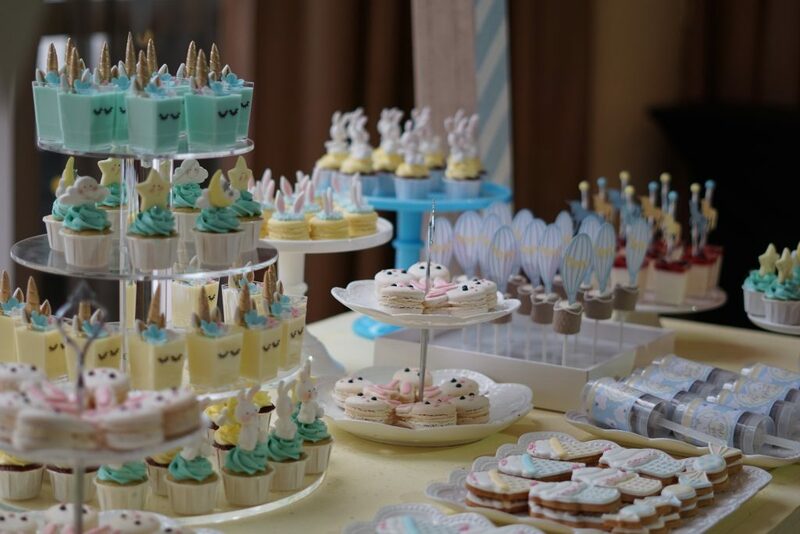 Some dessert houses like Little House of Dreams (www.littlehouseofdreams) have customised party packages, where they take care of the entire set-up, from backdrop to decor, to food and dessert tables. Have enough food but do not order too much either, as you do not want the hassle of leftovers. A good caterer will be able to advise you on how many people to cater for. Decide on whether you want a sit-down meal or self-serve buffets. The latter is usually more wallet-friendly, as they eliminate the cost of hiring serving staff. Choose whether you want to splurge on the savouries or sweets. Most people only have stomach space for one, so there is no point having full spreads for both. Celebrations are a great way of bringing people together, hence you should work in both traditional and modern elements into the party. That way you keep everybody happy, especially grandparents and older relatives who might be stickler for tradition. Get them involved and ask them to make red eggs or old treats like savoury glutinous rice. Go for modern confectionaries with traditional flavours (think ondeh-ondeh cupcakes or biscuits) or update traditional kuehs so they are less predictable. 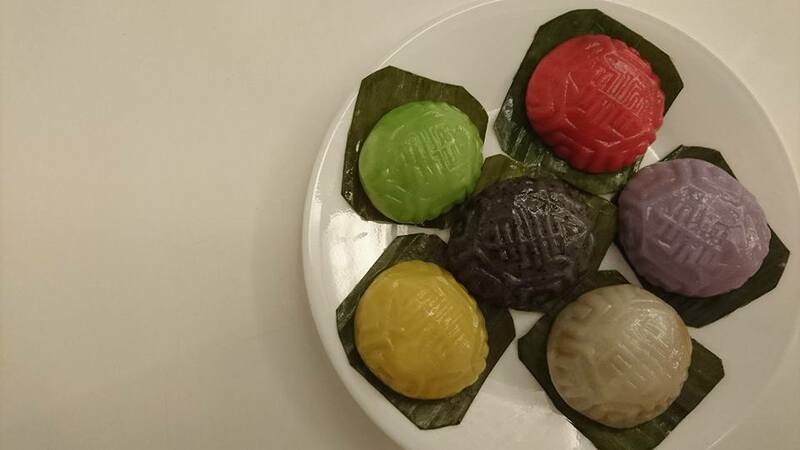 For example, you can get ang ku kuehs with different fillings from old-school bakeries like Poh Cheau (27 Bukit Merah Lane, #01-222) or home bakers like Fat Aunty. Do not forget the other little ones. Bored children have a lot of pent up energy and may run amok at your party. 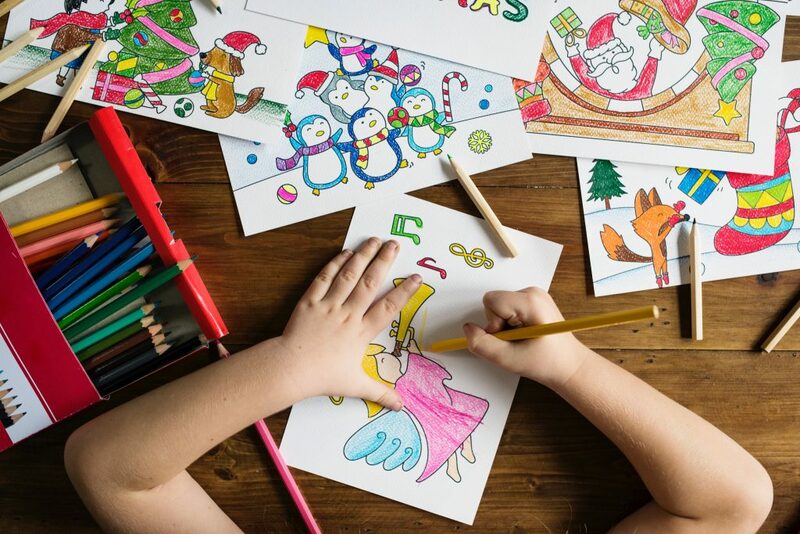 Assign a play area for children and have a basket of crayons and drawing paper, or a few board games and toys to keep them entertained. Set up a children's corner so young guests don't get bored and run amok at your party. While your 100-day old baby is more robust than it was at a month old, all its vaccinations have yet to be completed; in other words an immature immune system. Minimise the risk of infection by placing a couple of hand sanitisers around the venue, especially near the baby. Encourage guests to sanitise their hands before they pick up or touch the baby. It is also ideal to move the baby to an area that is better ventilated. A decorated corner or photo wall makes commemorative pictures more IG-worthy. A theme helps immensely at making pictures pretty (read IG-worthy). But also consider having a photo wall or set up a designated picture corner, ideally near a window for good lighting. Dress up the area with a few simple props, framed photos of the baby or elegant florals.